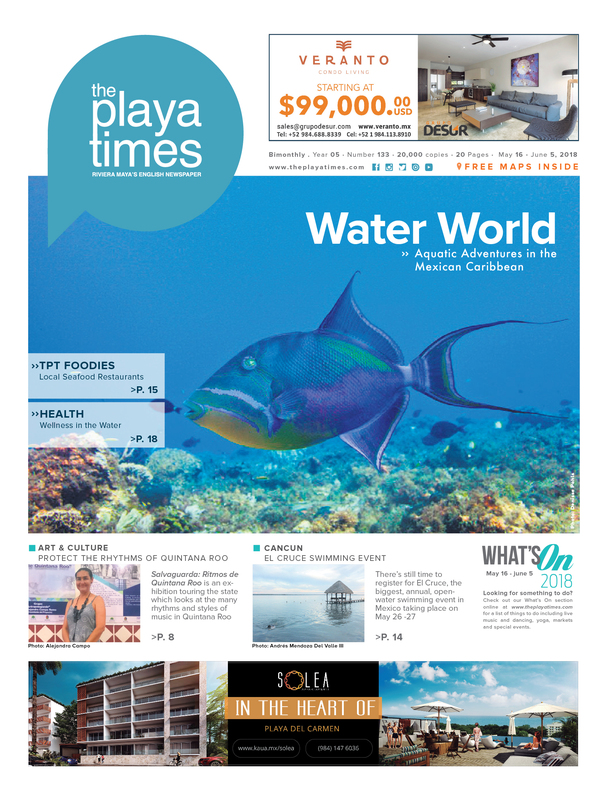 Playa del Carmen’s famous park celebrated its birthday this month with visits from representatives of local and state government. 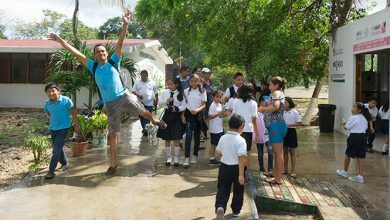 Parque La Ceiba celebrated its 15-year anniversary by organizing various activities on March 17. The celebration lasted all day, but the peak moment came at 6 pm when all the gathered representatives of state and municipal government, collaborators, sponsors, friends, social guests, media, the general public and representatives of Flora Fauna and Culture of Mexico and Grupo Xcaret, sang Las Mañanitas and blew out the candles on the cake, which they later shared with all the assistants in the park. 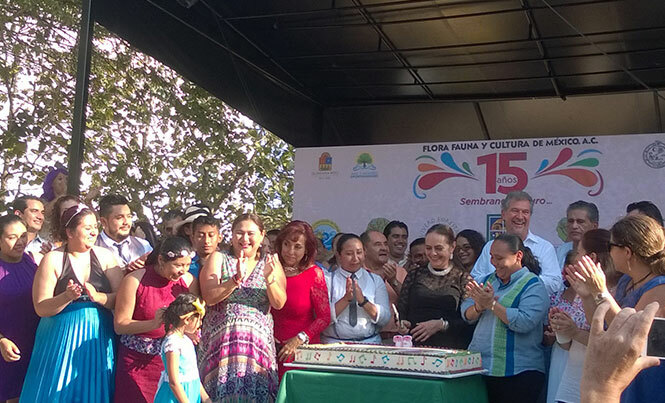 The 15-year anniversary party saw visits from the Municipal President Cristina Torres, the Secretary of the Environment representing the Governor of the State, the President of Grupo Xcaret Miguel Quintana, and Lupita Quintana, Director of Flora, Fauna and Cultura Mexico, which Parque La Cieba belongs to. Lupita Quintana spoke of the great efforts and the significance of the park, its battles, good decisions, and past success. 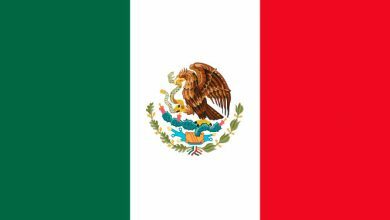 This includes programs that have supported Camp Xcacel for the protection of marine turtles over the past 30 years, the recovery of mangroves, the community centres of Chemuyil and Tulum, and the recycling program and separation of garbage in cooperation with the municipal government. 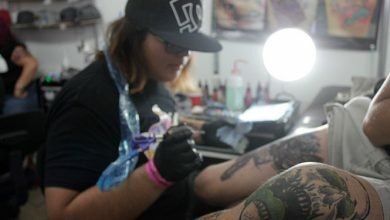 Parque La Ceiba, directed by Ley de Landaros, is a cultural space different from many others, with trees, dirt paths, children’s toys made of wood, tires and ropes, interior spaces, plants that are representative of the region, classrooms for workshops, open areas for theatre, live music, and the popular open air cinema. In the centre of the park is a cafeteria with delicious food served by kind and enthusiastic people. 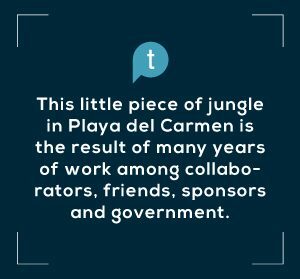 This little piece of jungle in Playa del Carmen is the result of many years of work among collaborators, friends, sponsors and government. 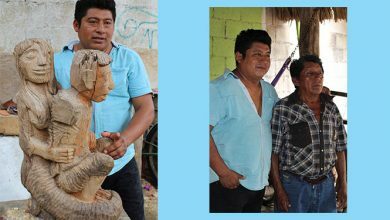 It is a unique place in Playa and in the nation for its architectural design, harmony with nature and what it offers locals. 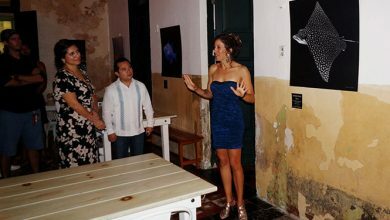 Congratulations to Parque La Ceiba on its anniversary!